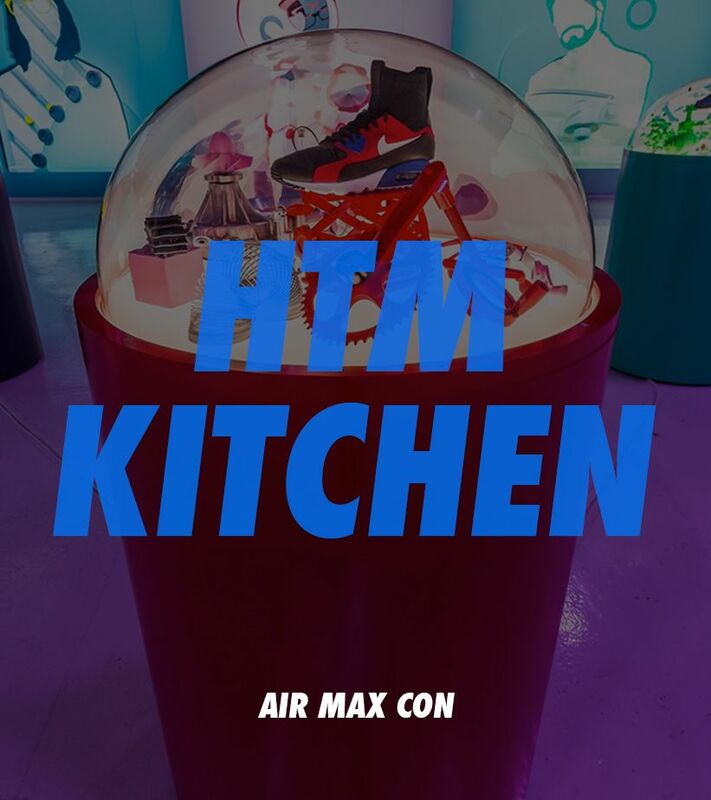 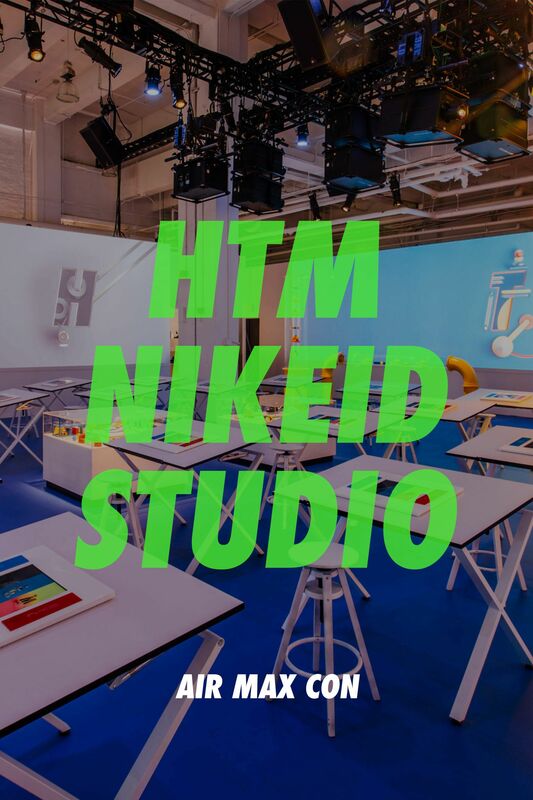 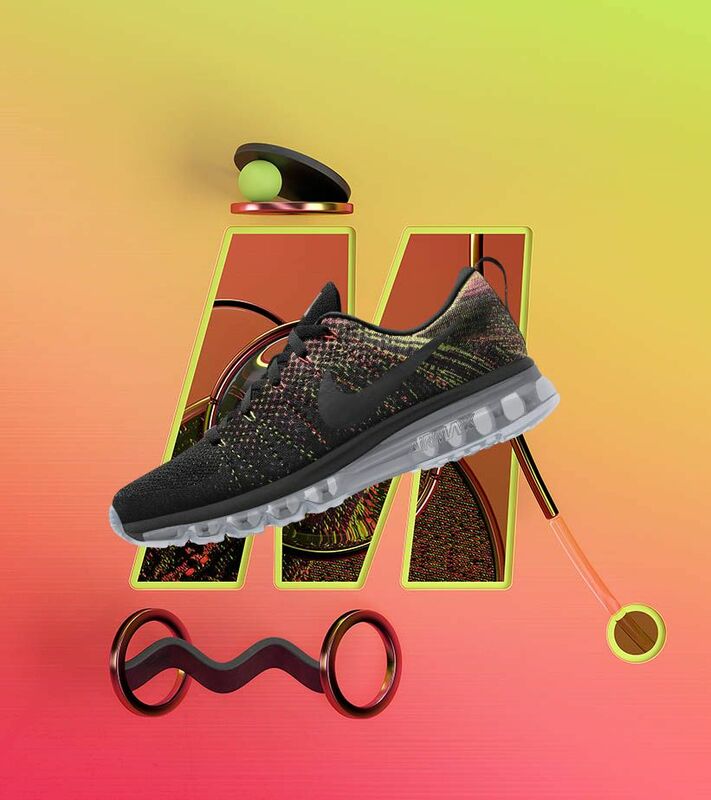 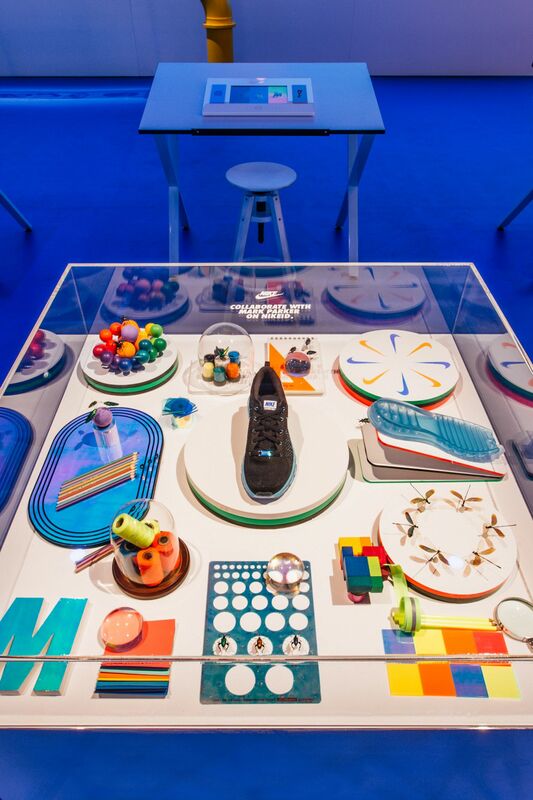 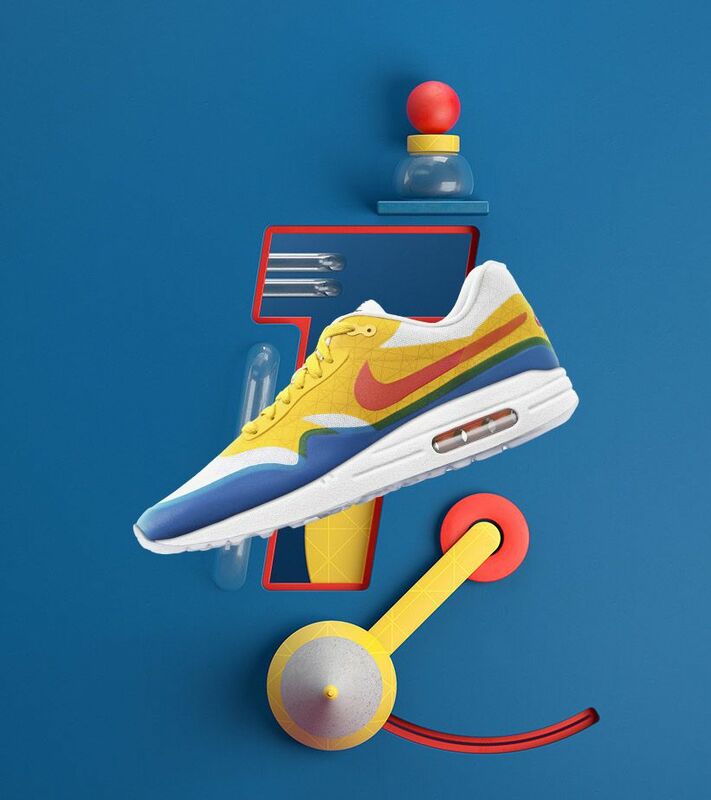 The HTM NIKEiD Studio at Air Max Con NYC is the destination to create custom Air Max footwear with premium options and guidance from Nike’s top designers. 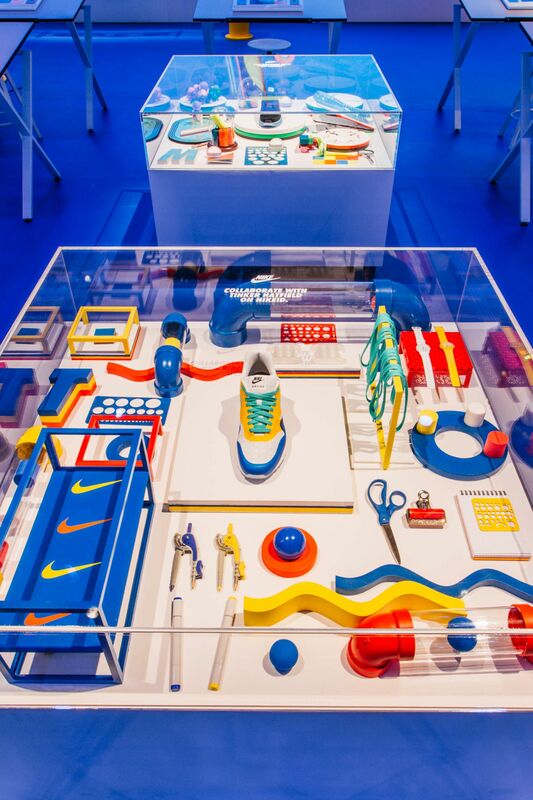 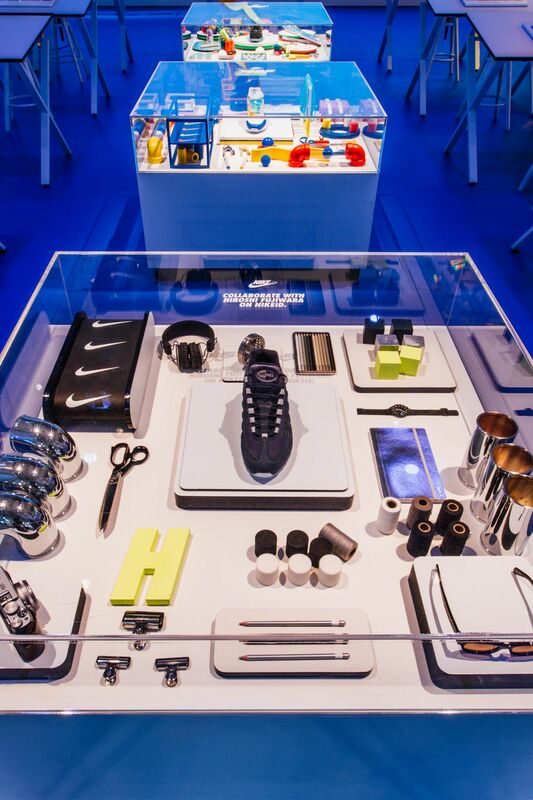 Hiroshi Fujiwara, Tinker Hatfield and Mark Parker’s iD styles, including the Air Max 95 H iD, Air Max 1 T iD and Air Max 2014 M iD, are on display alongside each design's inspiration. 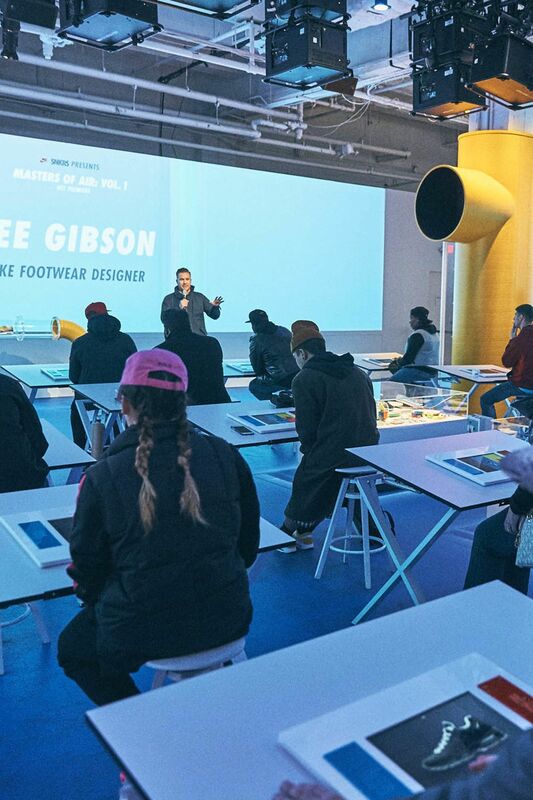 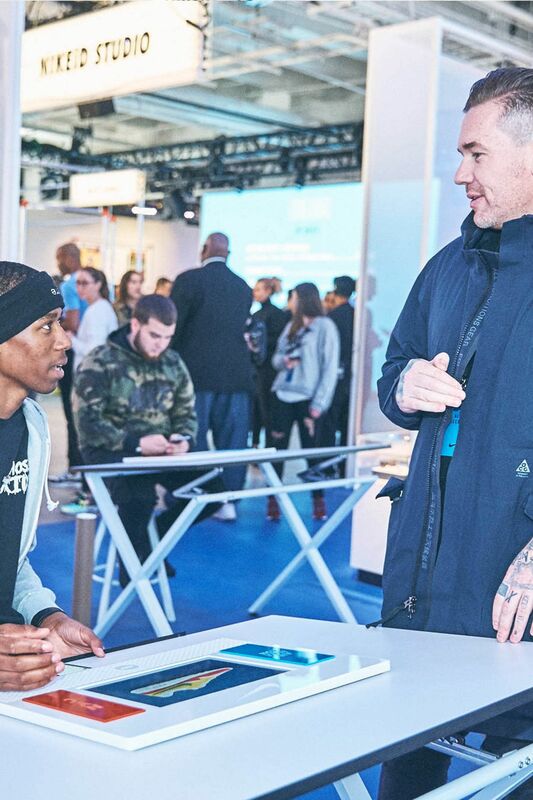 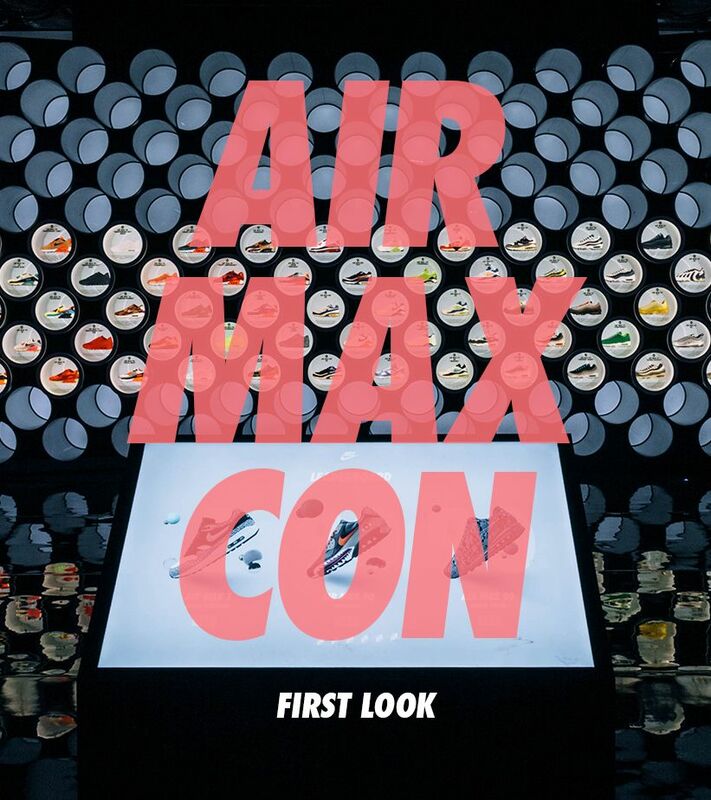 Nike Sportswear Senior Footwear Designer, Lee Gibson, is also live at Air Max Con NYC to offer design advice as studio attendees customize their pairs on NIKEiD.